Necta Selecta, Mr. G, Royalty, RAG, Population One and more. A strong dose of seriously good bass music. 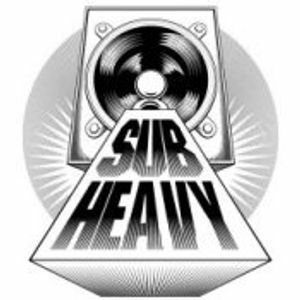 Started in 2007 by Necta Selecta as regular dubstep and grime events in Devon & Cornwall, Subheavy was the deep Southwest&apos;s most forward looking bass music promoter. This ethos continues in the present day through it&apos;s eatmusic radio show, bringing you quality underground music from the past, present and future.